UEFA president Aleksander Ceferin said on Friday he is enthusiastic about the prospect of a joint United Kingdom bid to host the 2030 World Cup finals. The English Football Association recently revealed it was looking into the idea of putting itself forward to host the tournament, and a joint bid with Scotland, Wales and Northern Ireland could be a possibility. 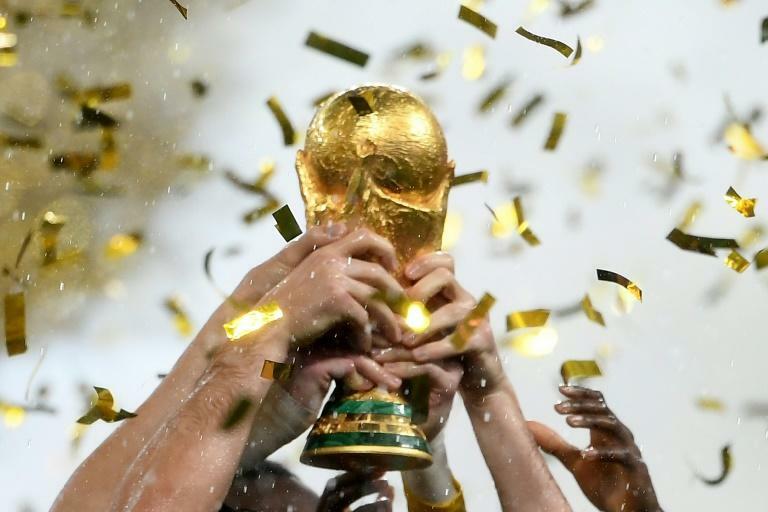 The fact that the World Cup is set to increase from 32 to 48 teams for the 2026 tournament in North America means going alone would be a greater challenge for England, which last hosted the World Cup in 1966. "I think it would be a wise idea. The infrastructure in the UK is very good. In a way, if more countries bid, there is more chance to win, but from the other point of view you have less votes," Ceferin told journalists in Monaco, where UEFA have been hosting the draws for the group stages of their club competitions. England went out in the first round of voting to host this year's World Cup, but has made little secret of its interest in trying again. It last hosted a major tournament with the European Championship in 1996, although the semi-finals and final of the continent-wide Euro 2020 will be played in London, at Wembley. However, UEFA only want there to be one European bid, with the 2030 battle set to be against a Moroccan-led North African bid as well as a joint candidacy from Argentina, Paraguay and Uruguay. Ceferin added: "I have said before that after all those years it is time for that part of Europe to get the World Cup but the only thing that I will insist is that there is only one European bid. "I don't want Europe to be divided because of the World Cup bid and it would be divided because the voting is public." England has submitted a bid to host the women's Euro in 2021, with Friday the deadline for other possible hosts to come forward. Meanwhile, UEFA say they are not worried about any possible consequences of Brexit on Euro 2020, with seven matches to played in London in total and four more in Glasgow. "It may add some complexity but we are used to organising tournaments inside and outside the EU," said Giorgio Marchetti, the deputy secretary general of European football's governing body, as he pointed out that matches will also be played in other non-EU venues, such as Baku and Saint Petersburg. "They gave guarantees and we expect them to be respected."